Antique engagement rings have recently become the poster child for the saying “Everything old is new again”. Many brides-to-be have discovered the charm, elegance, and romance that an antique engagement ring can bring to that special ring that they plan to wear for years to come. 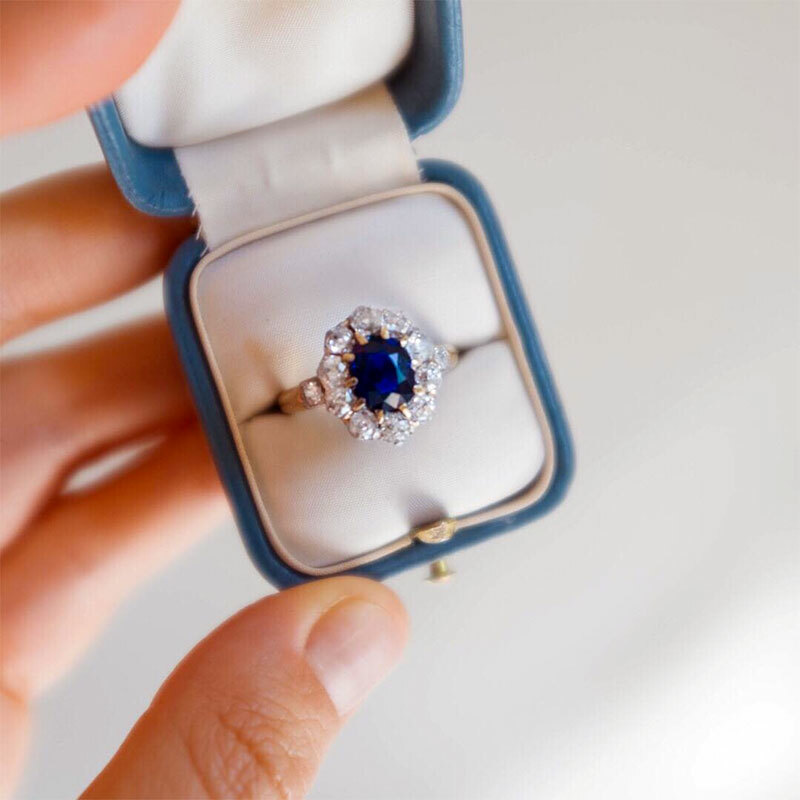 If you have your heart set on a beautiful, vintage ring (or one that just looks vintage) there are several notable types that you should take a look at. Asscher cut antique engagement rings have been around for a long time. 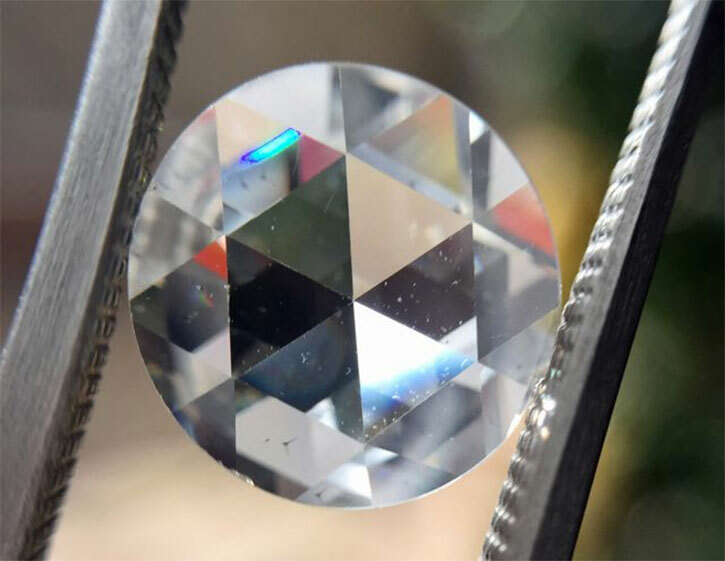 The Asscher cut originated in Holland and is very unique looking. The diamond is a square, but the corners have been cut off to form an octagonal shape. When you look down into Asscher cut engagement rings from the top, it looks like you are looking into a square fountain with steps on all four sides going down into it. Asscher cut diamonds must be of very good quality and so they can tend to cost more than other cuts. A 1 carat Asscher cut engagement ring will cost at least $2000-3000, and possibly more, depending on the quality of the diamond. True antique engagement rings for sale with an Asscher cut diamond can run into many thousands of dollars, and may even be set in platinum, which was very popular for ring settings long ago. 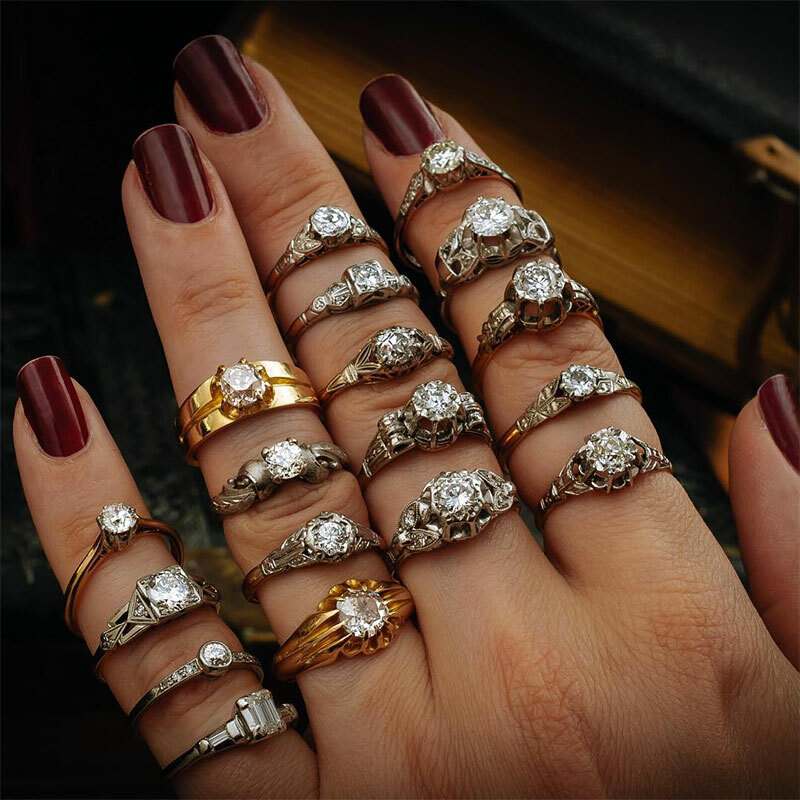 Art Deco antique engagement rings originated in the early 1900’s. The Art Deco style is an artistic style that not only applies to jewelry but many other things like architecture and furniture. 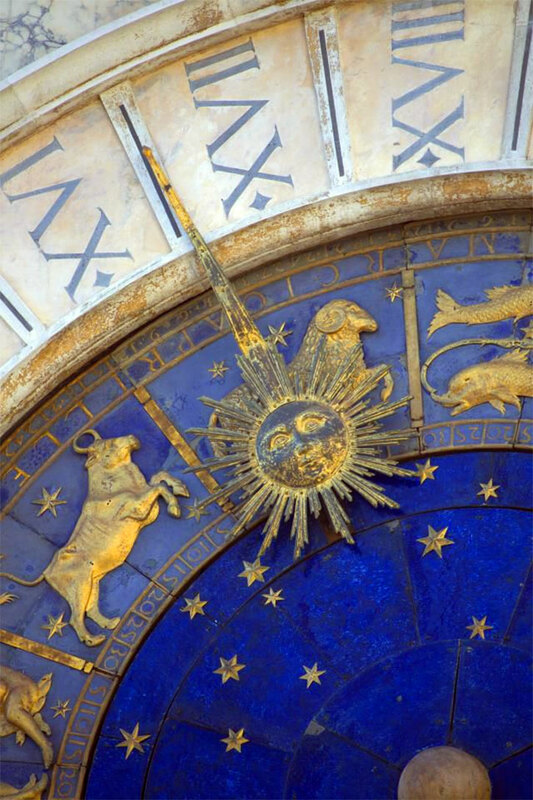 Previous artistic styles had very curvy flowing lines resembling organic objects, but Art Deco was much more stark and energetic, with decorative motifs like sunbursts, chevrons, and symmetrical lines dominating the designs. Authentic antique Art Deco engagement rings are also very pricey and could cost many thousands of dollars if you can find one. Cushion cut antique engagement rings have been around since the mid-1800’s and were used extensively all through the early 1900’s. A cushion-cut stone resembles a pillow, with a puffy appearance to the top of the stone. They have a very vintage, romantic look to them, and are perfect for use in engagement rings. Larger facets on a cushion cut diamond demand a very clear stone, and therefore they tend to be very expensive. Good quality cushion cut engagement rings start at about $3000 and go up quickly from there. 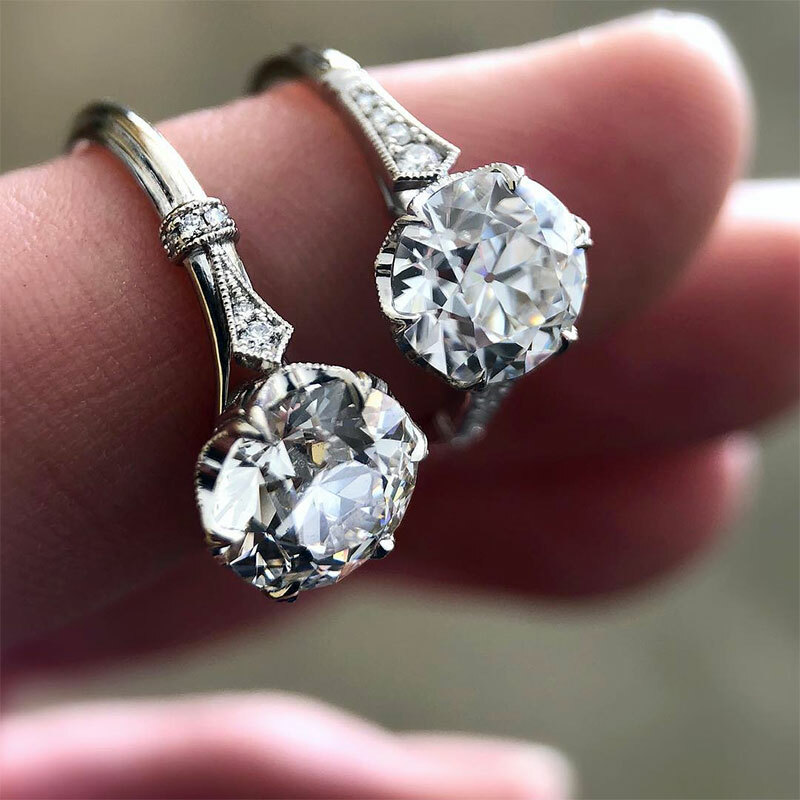 As with all vintage and antique engagement rings, auctions and estate sales are usually the best places to look for them. 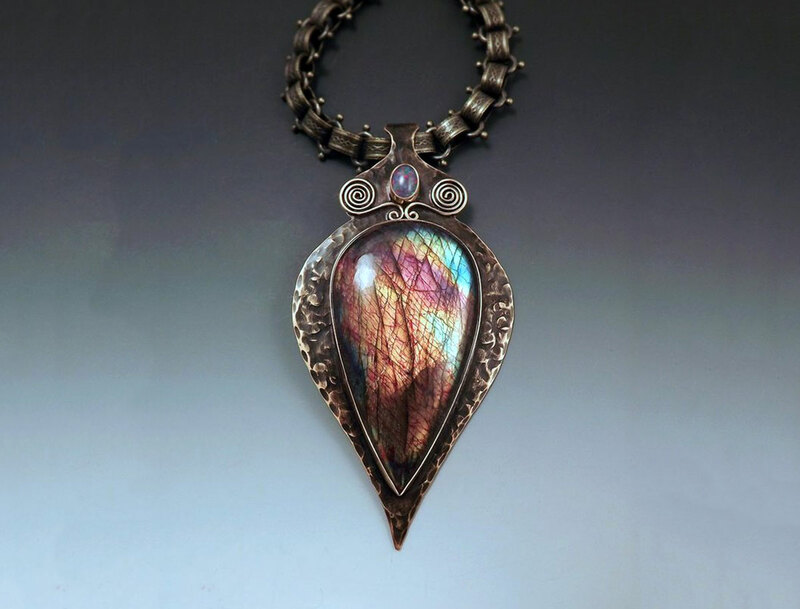 A reputable auction house will have the certification papers for an antique piece of jewelry. You may be a bit less likely to get a certificate from an estate sale unless it is being run by an auction house, but you will probably pay less for a ring from an estate sale that is just being run by the family. 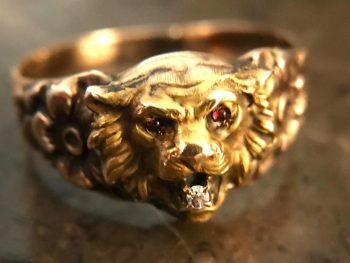 Always be aware of the terms under which you are purchasing an antique piece of jewelry – most auctions are final, and if you find out later that the ring is not as antique as you thought it was, you just may be out the money you paid with no recourse. The good news for all of the budget conscious among us (including me!) is that there are many beautiful reproductions on the market that have the look and feel of true antique engagement rings without the extra cost. Of course, even a new diamond ring is not cheap. That’s where cubic zirconia rings come in, as well as synthetic diamonds and crystals. To have the durability that an engagement ring needs to have, I would recommend sticking with synthetic diamonds or cubic zirconia instead of crystal. As always, shop with reputable dealers, and ask to see the gemological certificate for any expensive gemstone jewelry you intend to purchase.